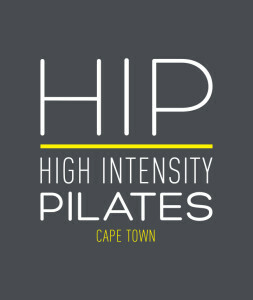 High Intensity Pilates is situated at the foot of Table Mountain at the award winning Cape Town Medi Spa in Gardens. 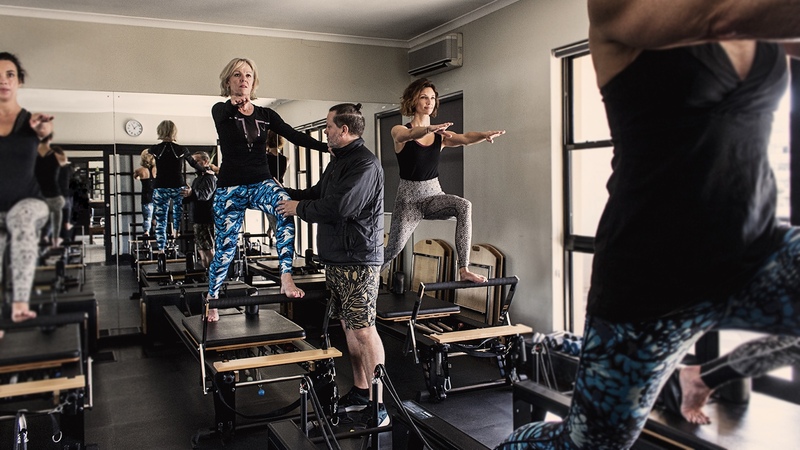 With backgrounds ranging from professional dancers and exercise junkies, our team of fully qualified instructors have years of education and experience in various fields of rehabilitation, performance training and preventative training. NICOLLE BASSON | Nicolle Basson studied BSc Evolutionary Biology at Stellenbosch University and focused her passion for science and teaching by completing her post graduate studies in education. After a few years of teaching Science she took a break from the books to find more balance in her life through raising two lovely kids, painting, sewing and freelancing as a florist, and personal trainer. She believes that incorporating Pilates principles of proper biomechanics and functional alignment into your everyday life can translate into less pain, more energy, improved mood, and greater endurance and empowerment. Her classes combine upbeat high intensity interval training with the lengthening and toning of Pilates.